We’d love your help. Let us know what’s wrong with this preview of The Hindered Hand by Sutton Elbert Griggs. To ask other readers questions about The Hindered Hand, please sign up. 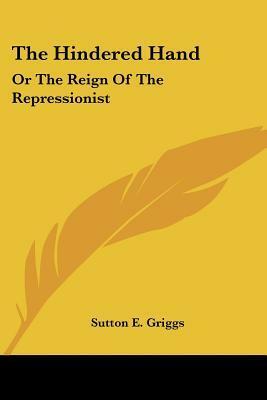 Sutton Elbert Griggs was an African-American author, Baptist minister, and social activist. He is best known for Imperium in Imperio, a utopian work that envisions a separate African-American state within the United States.